Let us be the first to say CONGRATULATIONS!!! Our goal at A&B Productions is to take the stress out of planning that perfect day. Just imagine on your wedding day, spending time with your family and friends without worrying about the details of your wedding and reception. A&B Productions specializes in directing the itinerary that has been pre-planned with you before your wedding. 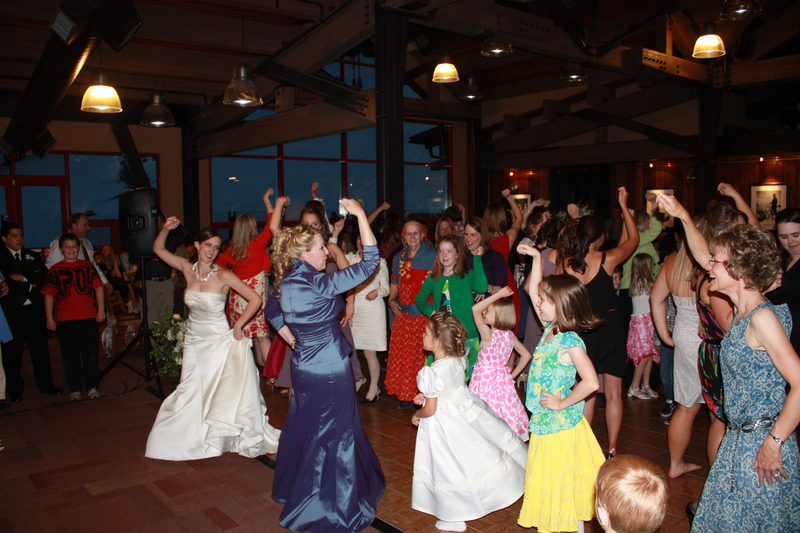 Our seasoned MC’s and DJ’s will direct a wedding that will guarantee your guests have the time of their lives. The planning process is simple. Just check our availability at the top of this page, create a password, login, and customize the wedding you deserve. Let us help you put some Flare in your Wedding! Let us help you plan the perfect Entrance! Add Some Moving head Lighting on attractive totem truss to add energy to any party. Lights are customized to fit any dance floor size. Dance on a Cloud! Add Dry Ice Fog to your First Dance!